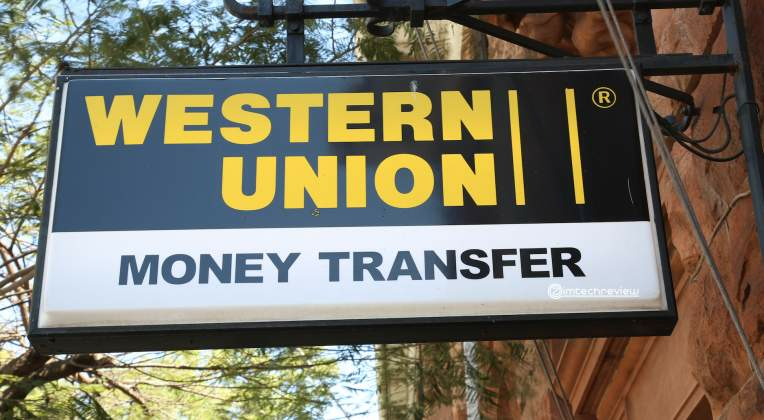 MONEY transfer firm Western Union says Zimbabwe's ongoing foreign currency shortages are presenting some "unique challenges" amid growing reports that outlets in the country are disbursing only part of the remittances received from outside the country. Remittances are the country's second major source of foreign currency, with $440 million in diaspora remittances and about $400 million in non-governmental proceeds in the year to September 21 this year. Surveys done by Standardbusiness in the past few weeks show that queues at Western Union branches have been growing steadily, with some clients only being given part of their dues and being told to collect the rest at a later date. "Zimbabwe's current currency shortage presents some unique challenges. In order to continue to serve consumers in Zimbabwe, Western Union provides advance funding to our agents' banks accounts," Western Union vice-president of corporate communications of the Middle East, Africa and Asia Pacific Ingrid Sahu in emailed responses said. This comes despite Western Union providing advance funding to their agents' banks accounts and the central bank allowing remittance firms to keep 100% of foreign currency. "They (Western Union) only gave me $160 and I do not know why they gave me part payment. This was not just happening to me but to other people. Even my neighbour experienced the same thing," said a man who identified himself as Mambo after going to the Western Union branch in Mutare to get $500 sent by a relative outside the country. "Yes, sometimes they do that. You wonder whether you have an account with them such that you will be making withdrawals," one Twitter user by the handle Nhari said. Western Union is the leading remittance firm in Zimbabwe, with more than 100 agent locations across the country while it operates in 200 countries worldwide. Sahu said should a receiving client not find cash readily available at a specific Western Union agent, they can use various options to access their money. "Seek pay-out at an alternative agent location — Western Union's service in Zimbabwe is offered across a variety of classes of trade including retail, bank and post with more than 100 Western Union agent locations across Zimbabwe. If they have an Ecocash m-wallet, they could also choose to pull their Western Union transaction onto their Ecocash m-wallet, a popular m-wallet provider with over 6 million users in the country," Sahu said. "If they are a customer of Ecobank, they can choose to pull their Western Union transaction into their Ecobank bank account. They may also choose to receive their Western Union transaction onto a stored value card issues by the People's Own Savings Bank network." Sahu said they were committed to providing consumers in Zimbabwe with reliable and compliant channels for global money transfers. Reserve Bank of Zimbabwe governor John Mangudya said he was unaware of Western Union clients receiving part payments and would send his officials to investigate and added that the bank was not taking any money from remittance. "We do not keep or touch foreign currency handled by remittance firms…It (giving part remittances) is abuse of remittances funds and thank you for bringing this to my attention, we are going to investigate. I am going to tell my guys from the exchange control tomorrow morning (Friday, October 5) to investigate," he said.